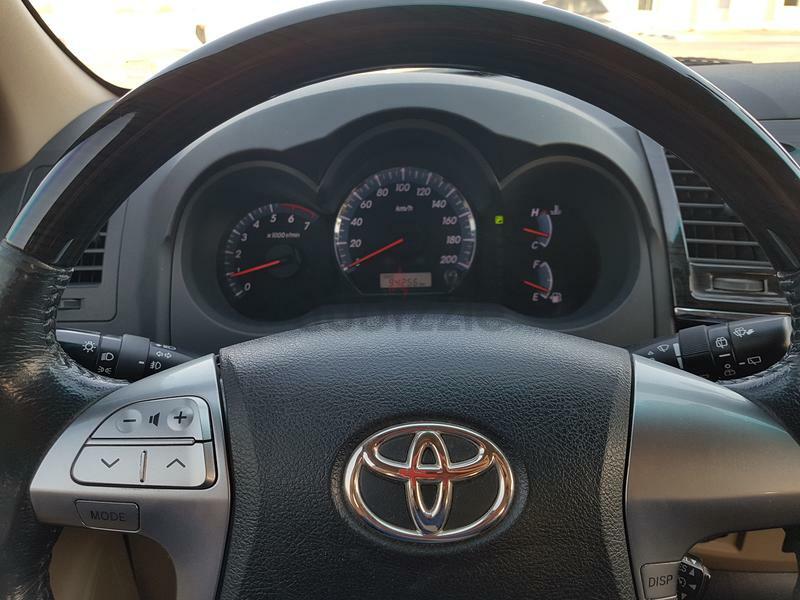 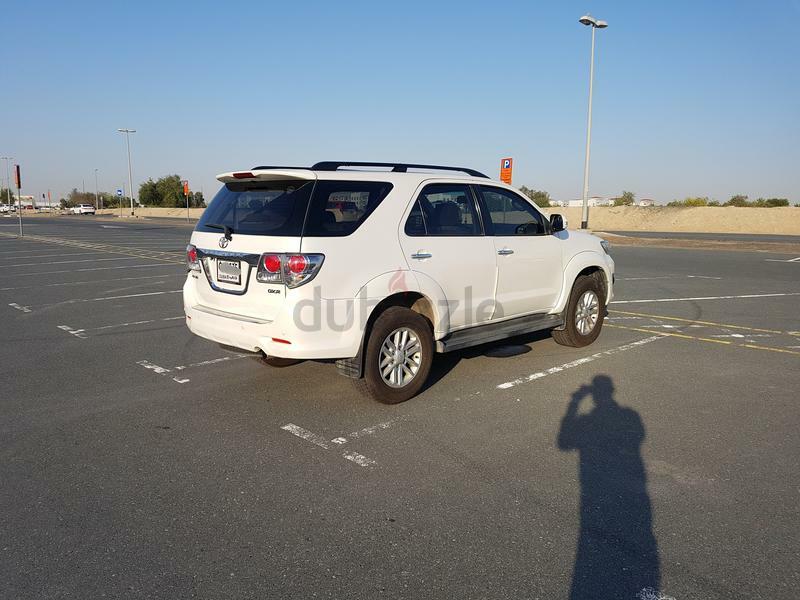 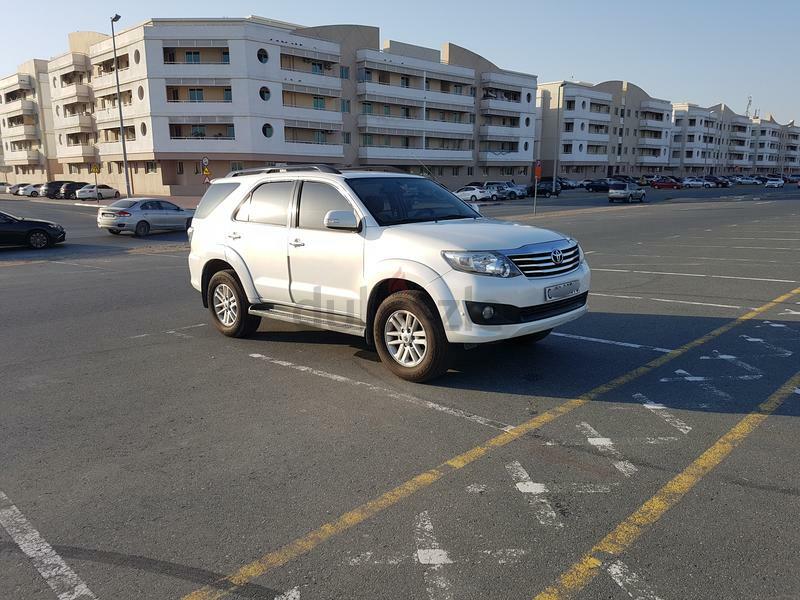 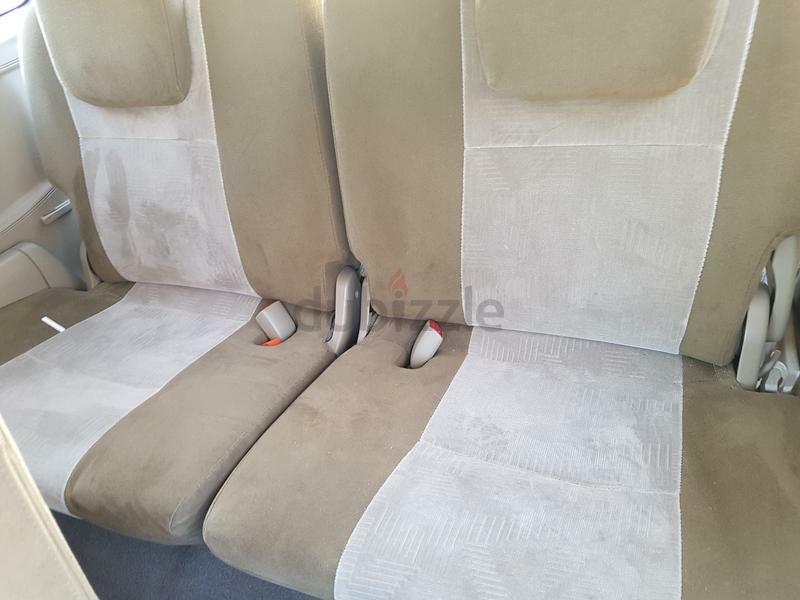 V6 Fortuner, Fully maintained by Toyota Al Futtaim, single owner. 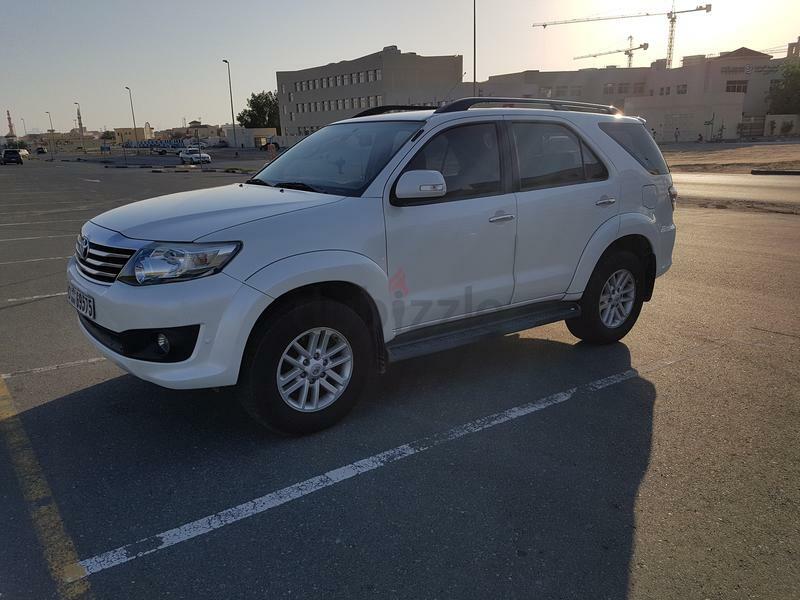 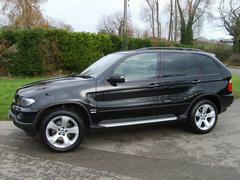 Brand New Tires, Brake pads replaced in last service, Pearl white colour, excellent condition. 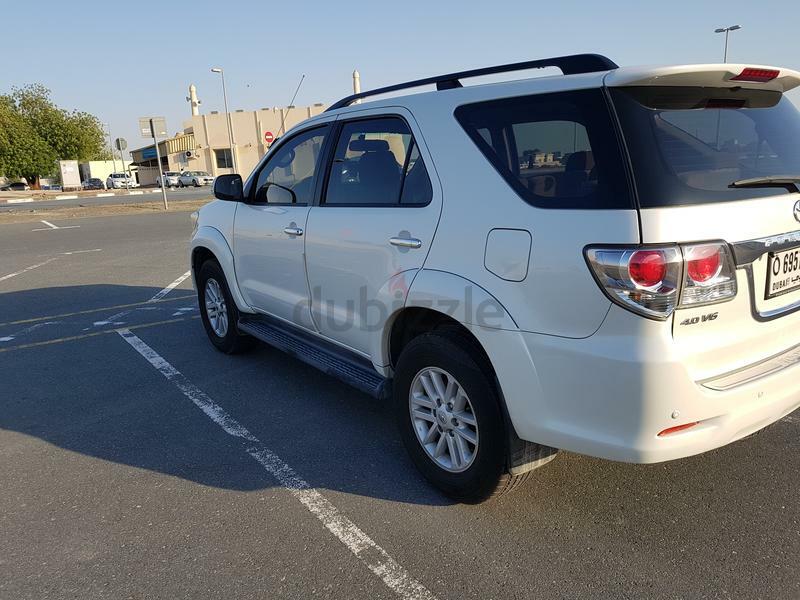 94,000kms Battery is under warranty. 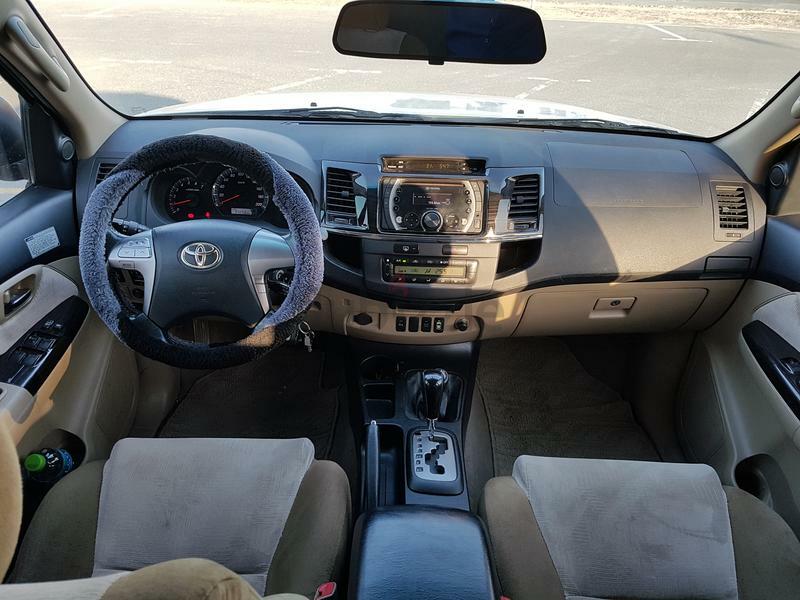 3M Tinted, Ceramic coated, Nano Tech coating interior, Rust proofing all by Toyota Al Futtaim. 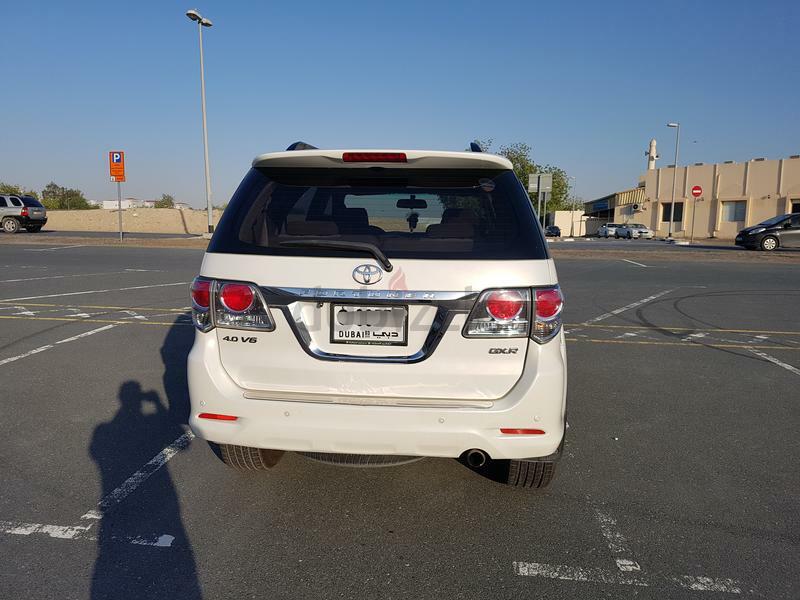 Rear view camera from outside.